Fish emulsion is an organic product that serves to enhance your soil’s ecosystem by replenishing the variety of microbiology that can be lost or destroyed through the use of herbicides, chemical fungicides and over tilling. 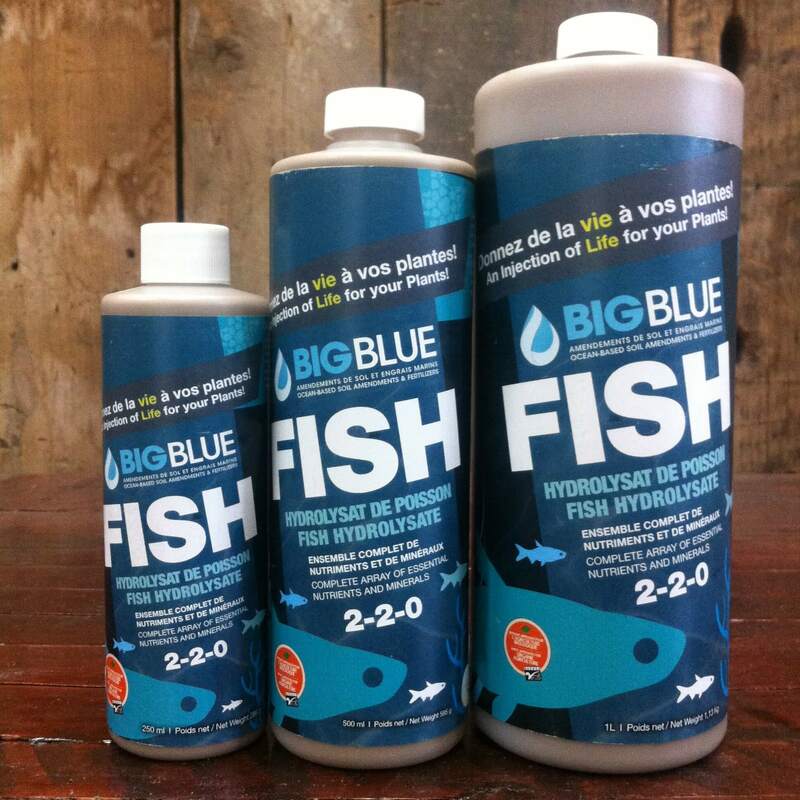 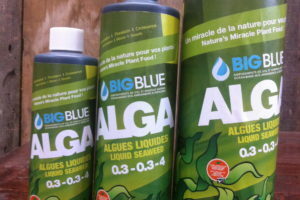 Big Blue fish hydrolysate is nutrient-rich and completely natural. 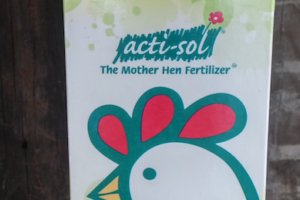 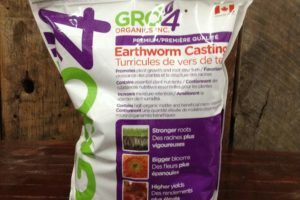 Serves as an excellent food source for probiotics and mycorrhizae, which help roots absorb nutrients and water.